Located in the bustling city of New Jersey, Vitamed Family Practice is an organization which strives to provide its patience with an alternative treatment option pertaining to the benefits of Medicinal Marijuana as their bona fide method. The devices used here at Vitamed Family Practices are always deploying the most cutting edge and advanced technologies to ensure that all of their patients are treated with the most developed and effective diagnostic methods to help them understand their ailments properly and thereafter come out with a treatment plan. 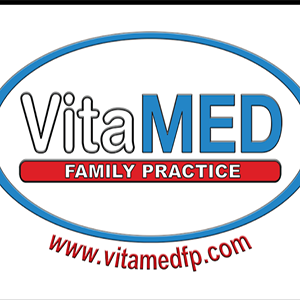 The motto of Vitamed Family Practice is to serve their patients with care and compassion so that no one ever feels left out. The team at Vitamed is made of extremely professional staffs and some of the finest specialists and doctors who are solely dedicated in treatments using Medicinal Marijuana. Vitamed Family Practice doctors are not only there to treat your ailments, but they are also there to listen to your struggles and inspire you to keep on fighting. All of the physicians involved in this family practice a one to one consultation regime which gives every patient the equal level of importance and discretion which they deserve.